Permanently fixed in place, storage shelves are designed to store a maximum number of bottles, up to 77, whilst ensuring perfect stability. 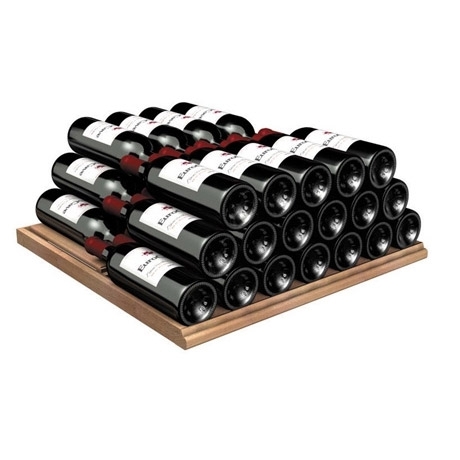 They enable you to optimise storage whilst ensuring complete stability for your precious bottles. 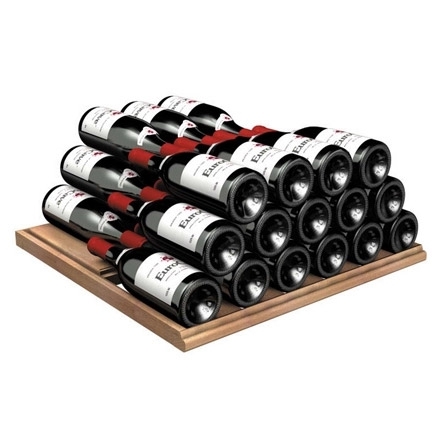 Permanently fixed in place, this storage shelf is designed to hold a maximum number of bottles, whilst ensuring perfect stability. 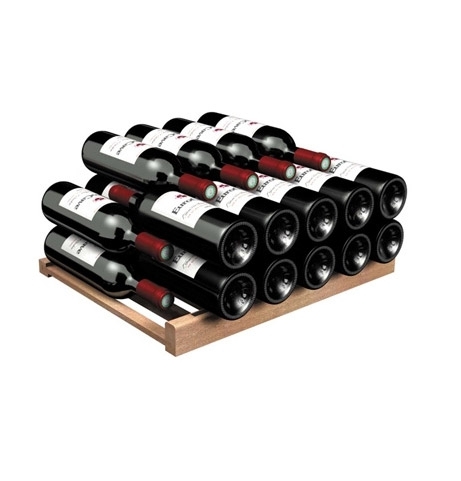 It enables you to optimise storage whilst ensuring complete stability for your precious bottles.